At the Heart of the Garden Centre is our Plantaria, with a dedicated team of Plantsmen (and women) offering knowledgeable advice on Garden plants, planning and maintenance. We strive to offer the best quality stock at a reasonable prices, and where possible source many plants grown in Yorkshire with the majority being UK grown. In the Plantaria you will find fresh weekly deliveries of seasonal flowering plants and vegetables. On our benches are a fantastic range of Hardy Shrubs, Roses, Climbers, Conifers and Flowering Perennials. The Houseplant department has a substantial range of indoor plants to brighten up your home, with great gift ideas, pots and sundries to keep them in tip top condition. Each year we look for exciting new plant varieties to expand our range alongside tried and tested Gardeners Favourites. Visit our Tips and Advice section for ideas for your garden. For Vibrant hues of summer colour, Spring and Summer flowering plants with give continuous blooms in your baskets pots and borders for months. 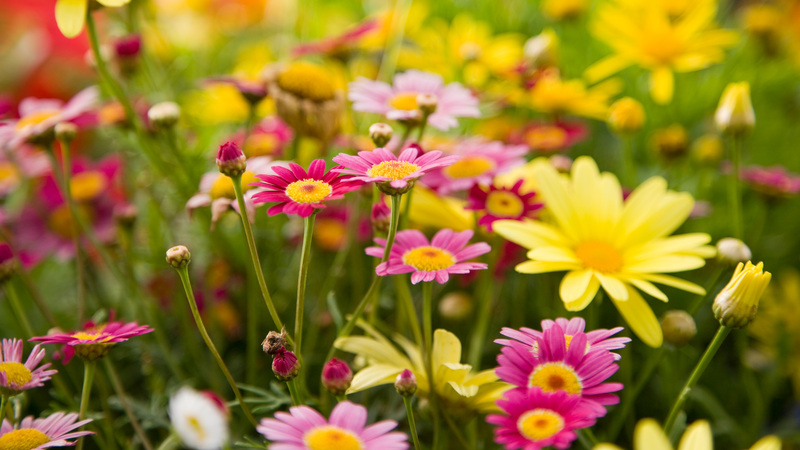 If your garden is still in need of a facelift after the long, winter try adding some summer flowering plants to give a vibrant show of colour. These little stars of the plant world are a cost effective and easy way to spruce up your pots and borders, and with a little care and attention will reward you all summer long. The majority of our summer plants are raised in Yorkshire with fresh weekly deliveries arriving to our benches throughout the season. For those who aren’t green fingered we also offer a range of beautiful ready planted containers and baskets to instantly brighten up your garden. 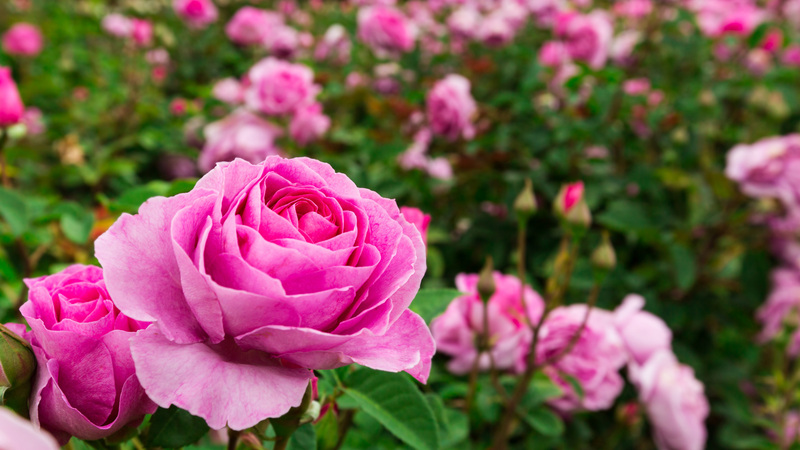 Roses are the perfect addition to any garden and with hundreds of varieties in the season, there is a Rose for every colour, scent , or purpose. Flowering shrubs are always in investment in the garden as they are relatively easy to care for & will offer flowering periods generally much longer than Herbaceous plantings. Being longer lived , these hardy shrubs will give pleasure to any gardener for many years to come. 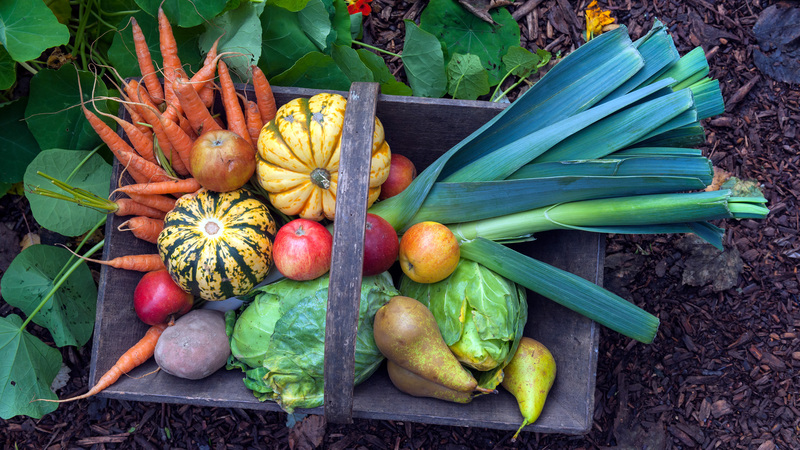 Do you aspire to harvesting fresh fruit , vegetables and herbs from you own garden? Growing your own need not be a daunting task. From seed potatoes in early jan we offer a full calendar of ready started veg plants in spring, fruit bushes and trees in Autumn , and Winter Onion sets & Christmas seed Potatoes. Visit us for handy tips and advice on getting started, new varieties or how to get the best from your plot this year. The staple ingredient to a successful garden. 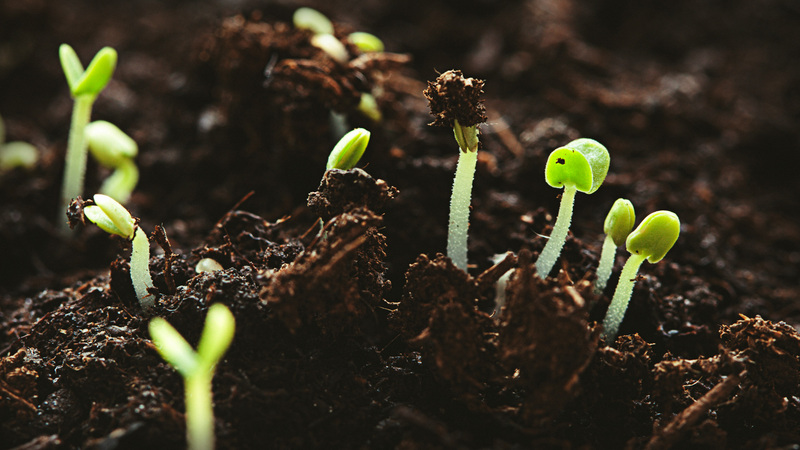 By only selecting the best quality brands to give the best results, we can offer a full range of composts for all of your growing needs. With competitive offers throughout the year and a handy delivery service ( Local only) gardening has never been so easy. To complement our Plantaria we stock a Huge range of APTA terracotta pots in many shapes and styles. 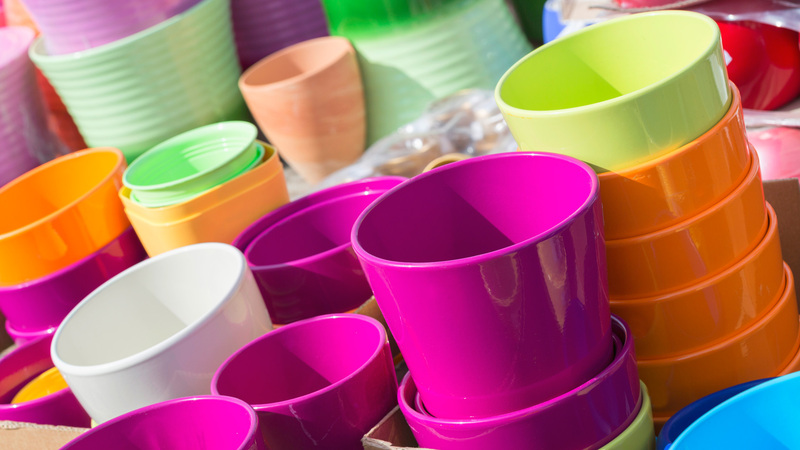 A new addition to this department are the lovely hand painted Mediterranean style pots from Yorkshire flower pots, perfect to brighten up your Patio. Keeping to tradition we stock a range of seeds from Mr Fothergills and Thompson and Morgan for 12 months of the year. 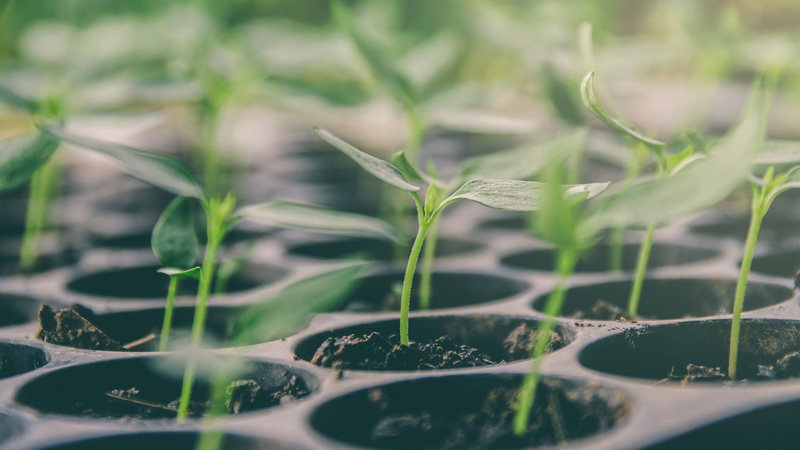 With supplies of propagation equipment like trays, labels, heaters and propagators, along with helpful advice we are keen to encourage even the most novice of gardens to give it a go. 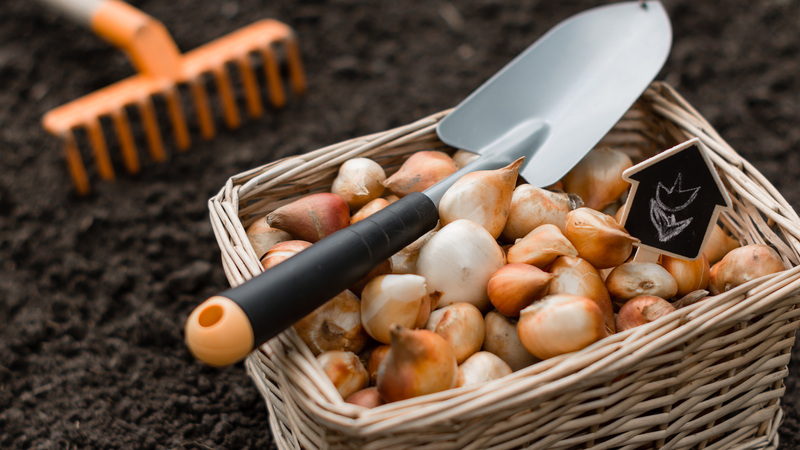 Our Spring flowering bulbs season begins around August time and through into the Autumn, when you will see a grand display of Daffodils, Tulips, Crocus and some unusual varieties for the garden. Seed potatoes for Christmas Harvesting and winter onion set are also available then. In Spring by Mid January Summer flowering bulbs will arrive, with a cheerful array of Dahlias, Lillies, Gladioli to mention but a few. At this time the main range of seed potatoes for summer Harvesting and other Vegetables are in stock.